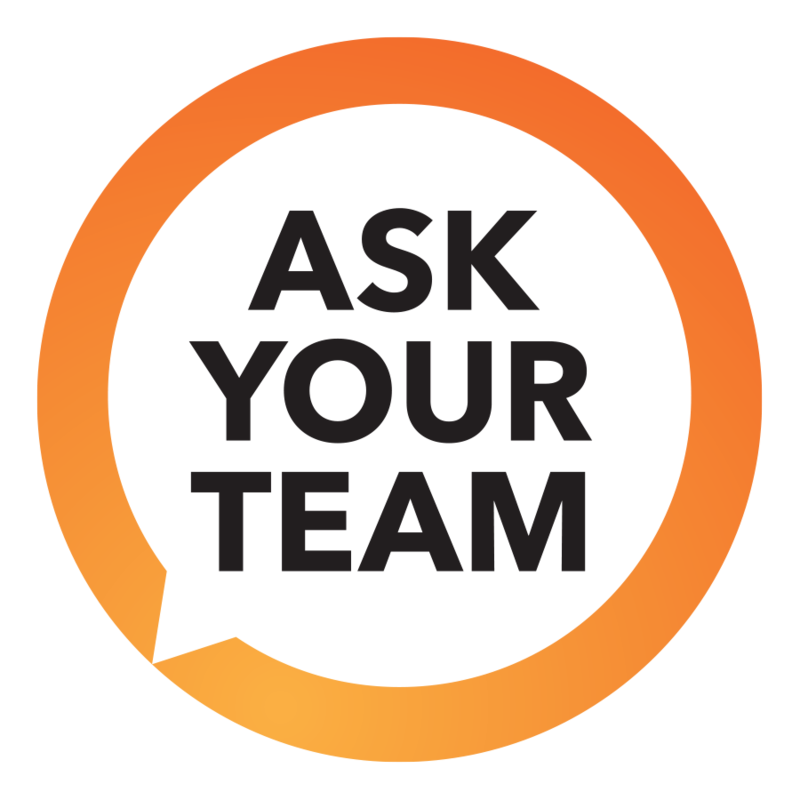 AskYourTeam is a proud New Zealand company, based in the beautiful Hawke’s Bay with a mission to create the most productive and enjoyable workplaces in the world. Our flexible feedback system is designed to improve organisational performance and leadership effectiveness through the Continuous Involvement of the people working within, and with an organisation. The collective response of the people that work within, and with an organisation is an amazing source of insight and knowledge on how best to improve the performance of the organisation. For leaders, we say "Don't guess. Ask".